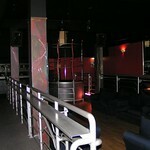 Lap dances at a top Pole Dancing Club centrally located, highly recommended and great reviews from previous customers. 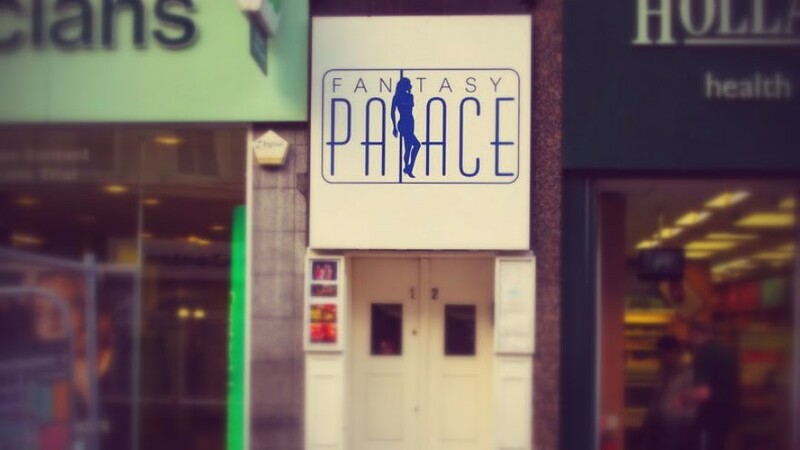 Do the traditional stag thing with a lap dance entry at Fantasy Palace in Edinburgh. 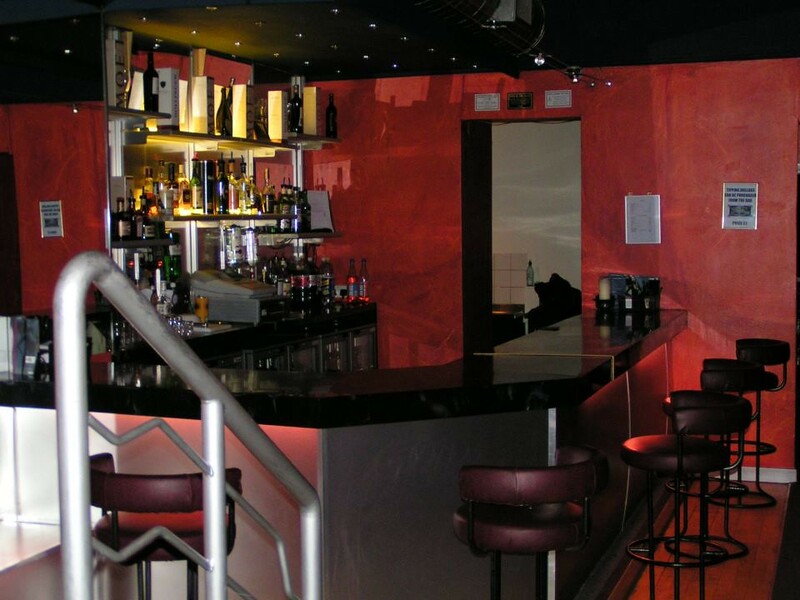 We'll get your stag group in at the best possible time slots available. All we need is group size and an early call! With 3 bars and lots of dancers both home grown and international this is full-on stag fun! 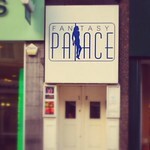 Food drink music and private lap dance rooms for the groom and more! 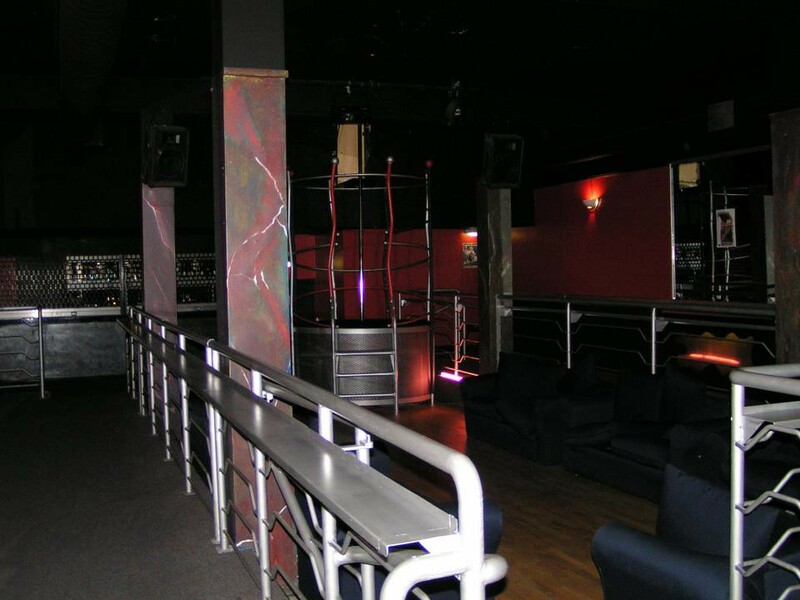 You need to be over 18 for entry. 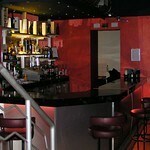 This is a venue that is perfect for large stag groups. The DJ here adds to nightclub feel of the place.